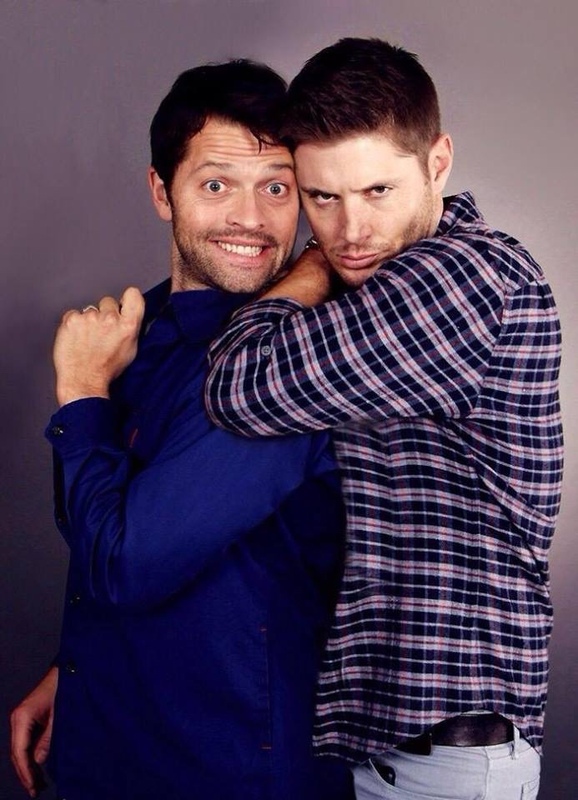 JIB Con Photo-Op. . HD Wallpaper and background images in the Jensen Ackles and Misha Collins club tagged: jensen ackles misha collins cute adorable handsome jib con photo ops 2015. This Jensen Ackles and Misha Collins photo might contain berpakaian orang, jas, celana jas, celana panjang, orang berpakaian, perapi celana, pakaian luar, overclothes, pakaian, memakai waktu luang, and olahraga wear.